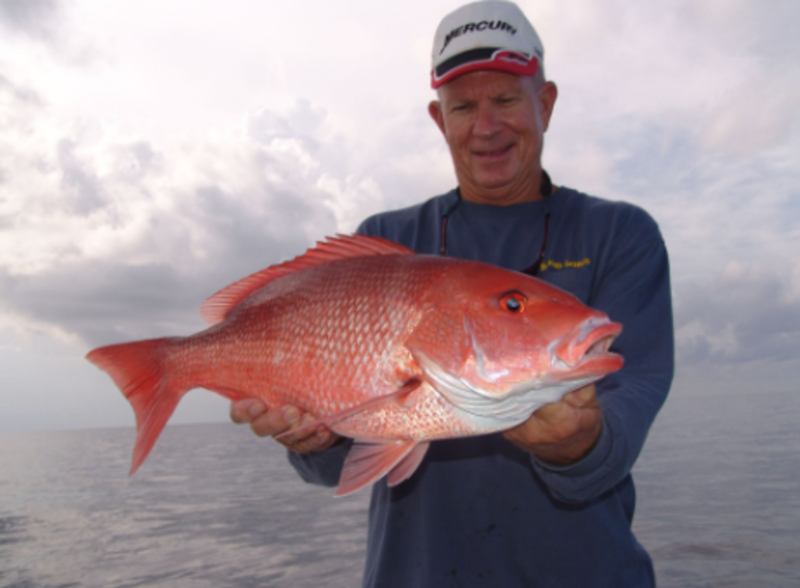 The season may be short, but anglers love catching red snapper. The American Sportfishing Association’s latest report, Economic Contribution of the 2018 Recreational Red Snapper Season in the South Atlantic, shows that anglers in the region spent $23.6 million during the limited opening last year. The report conducted by Southwick Associates looked the season’s financial contributions in the Carolinas, Georgia and Florida and measured the types of economic activity including jobs, salaries, wages, GDP, total output and tax revenue. Highlights of the the six-day August 2018 red snapper season included 185 jobs, $9.1 million in salaries and wages, $13.6 million in GDP, $18.9 million in economic output and $4.1 million in federal, state and local revenue. The study used data provided by the National Oceanic and Atmospheric Administration and the states. “This economic study of the 2018 South Atlantic recreational red snapper season proves what anglers already know; the South Atlantic angling and boating industry is a huge economic driver for the region,” Kellie Ralston, ASA’s southeast fisheries policy director, said in a statement. Ralston said that ASA will work closely with the South Atlantic Fishery Management Council to manage red snapper through collaborative efforts like recreational workshops focused on the snapper grouper fishery. Earlier this month NOAA Fisheries announced the limited opening of commercial and recreational seasons for 2019 in South Atlantic federal waters. The 2019 season will be open for five days starting Friday, July 12 and closing Sunday, July 14. The fishery will open again on Friday and Saturday, July 19 and 20.